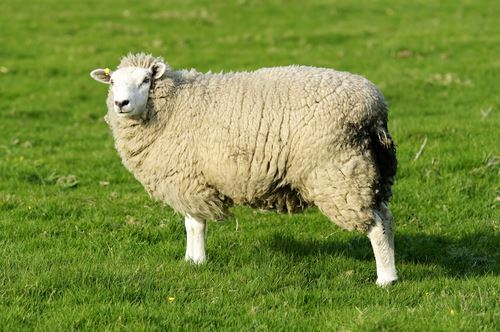 Sheep High Energy is a high energy molassed feed and mineral supplement designed for use at grass or with high forage rations during tupping, flushing, pregnancy and lactation. Contains Megalac and molasses to provide energy from different sources. Uses rapeseed meal and soyabean meal to provide good levels of quality protein. Includes 1200 mg/kg zinc to provide against lameness and repair hoof tissue. 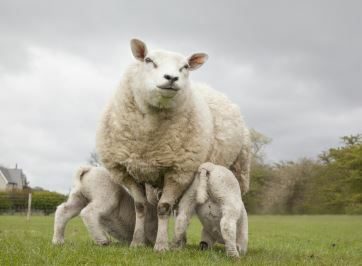 Good levels of zinc help optimise reproduction and immune function. Can be used for housed stock or at grass. Rich in molasses for palatability and readily available energy. Available in 25kg buckets (40 buckets per pallet).